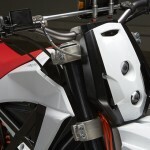 Curtiss Motorcycles have made a pledge to only make electric motorcycles. 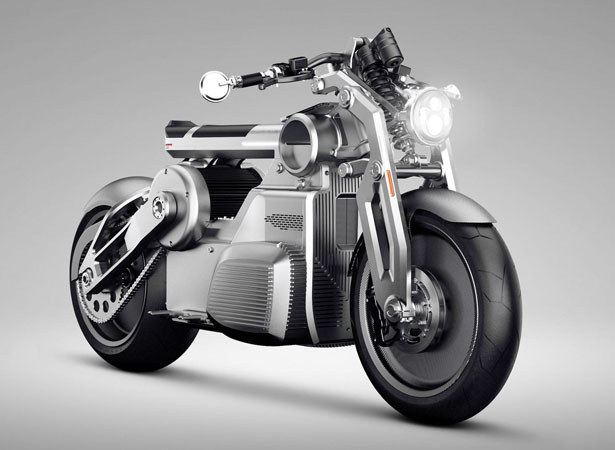 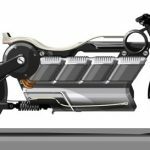 The name Curtiss was chosen in honor of Glen Curtiss, the inventor of V-twin engine, this company just released its latest prototype, Zeus, a battery-powered motorcycle that aims to future-proof the all-American hot rod. 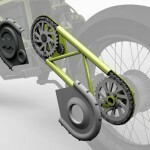 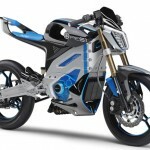 This all-electric motorcycle is still at concept stage, according to Autoblog, there are only two details known for now. 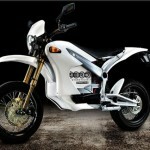 Powered by 14-kWh battery pack, the creator calls Zeus as the world’s first E-Twin power unit. 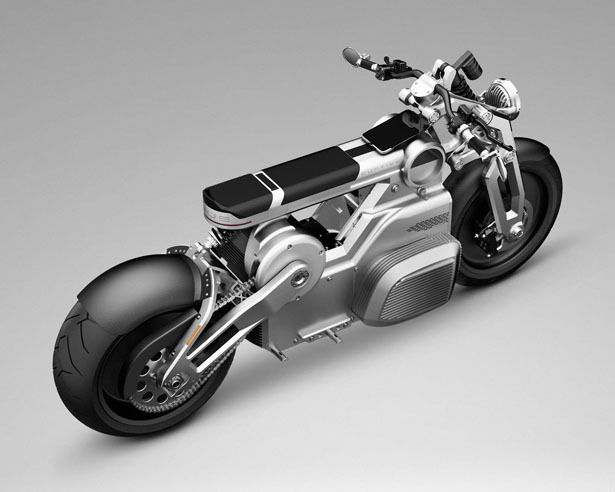 It has two high-output electric motors that work a common output shaft, Zeus features 170 horsepower and 290 pound-feet of torque. 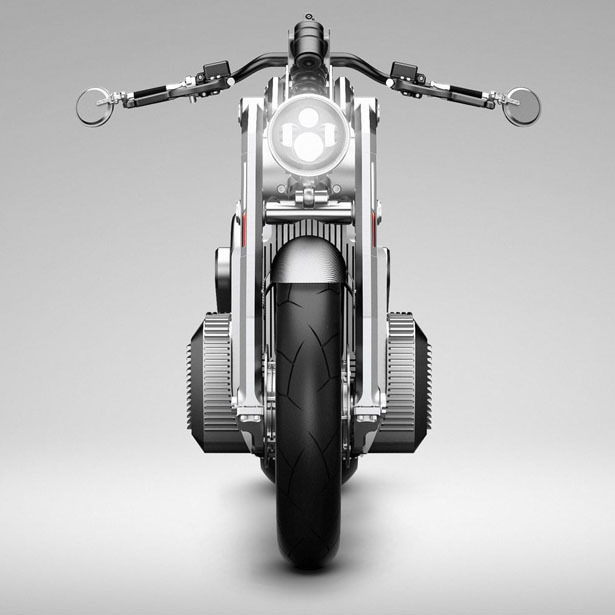 The unique headlight doesn’t look like anything we usually see on the market, the fitment includes Race Tech shocks front and rear. 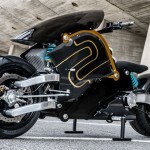 Zeus electric motorcycle by Curtiss Motorcycles features Beringer double rotor brakes, LED lighting, carbon fiber wheels, there’s an iPad in the dashboard to display all essential information about the bike, and unique seat that we can only hope comfortable enough to use. 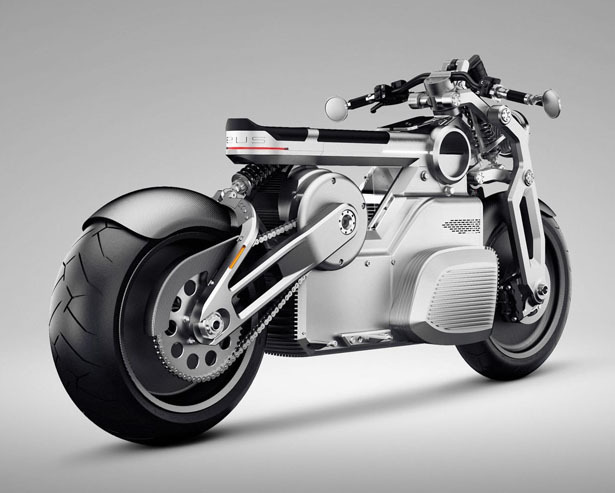 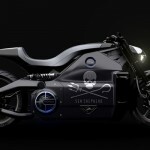 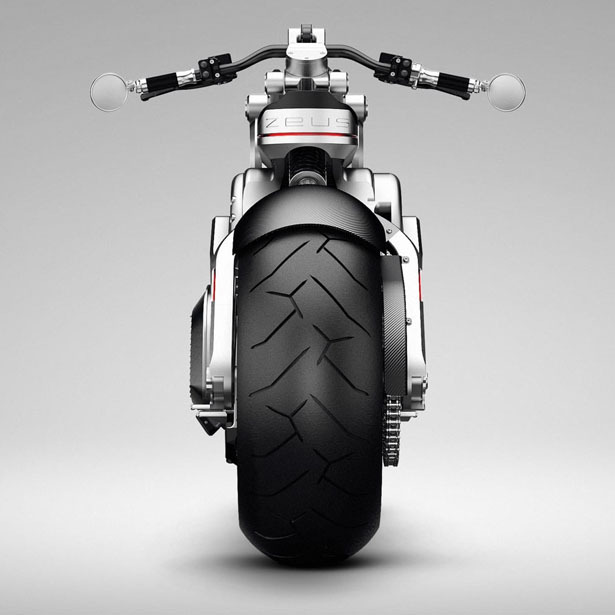 Tagged as all electric motorcycle, futuristic all electric motorcycle, judge dredd motorcycle design.